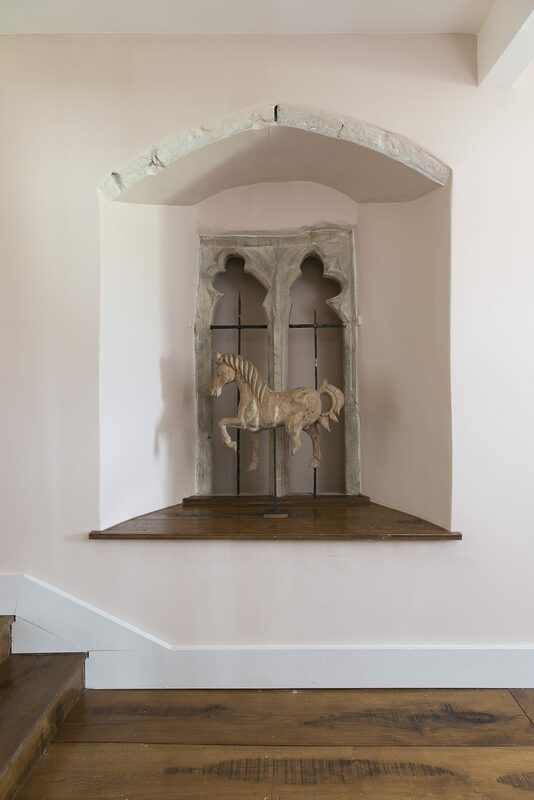 Part of the Leeds Castle estate, Battel Hall has been given a makeover by interior designer Francesca Rowan-Plowden in keeping with its 14th century origins – and its 1930s party heyday. 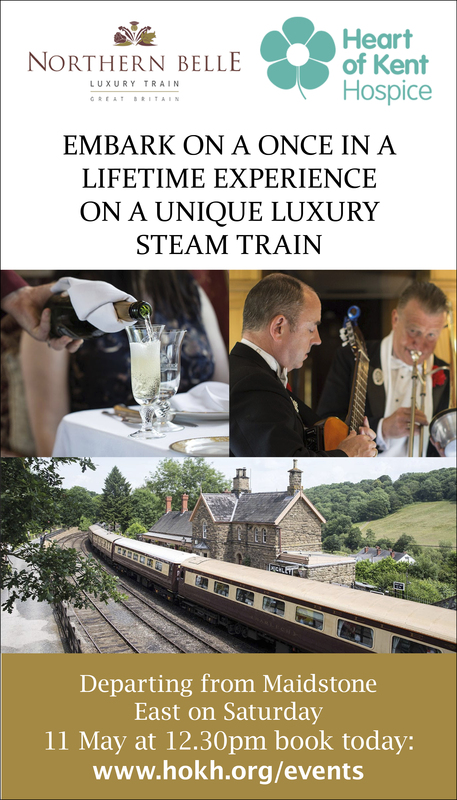 Anyone with a penchant for the roaring Twenties is in for a treat at Battel Hall. Slip into the world of the Bright Young Things and imagine yourself as the most dazzling character from Evelyn Waugh. 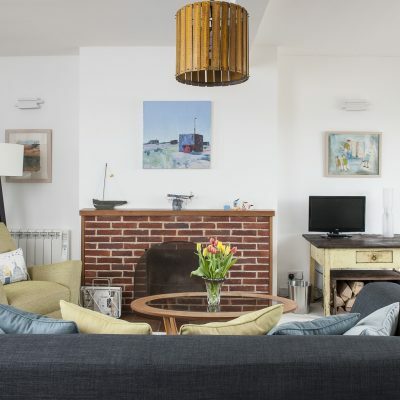 This really is a house that was meant for entertaining… and not in a hot-tub and minibar kind of way. 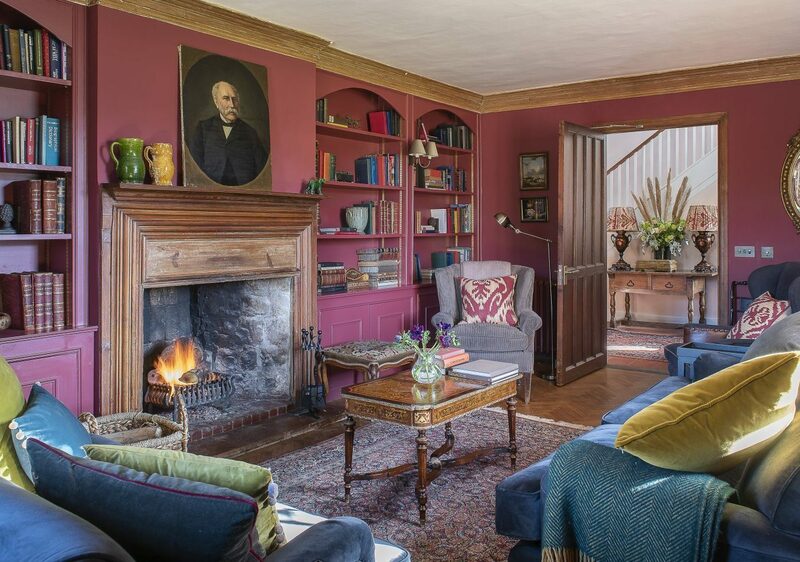 Think country house style, whiskeys by the open fire and giddy games of hide-and-seek. It should come as no surprise then, to discover that the interior designer behind this remarkable building on the Leeds Castle Estate was inspired by its previous owner, the American heiress and high society hostess, Olive, Lady Baillie (her mother was Pauline Whitney, of the famous Whitney family). Visitors to the Castle – and Battel Hall – in Lady Baillie’s day included Charlie Chaplin, Errol Flynn, Douglas Fairbanks Snr, Barbara Hutton, Ian Fleming, James Stewart, Gertrude Lawrence and Edward VIII (who was still Prince of Wales at the time) and Mrs Simpson. Glittering company. 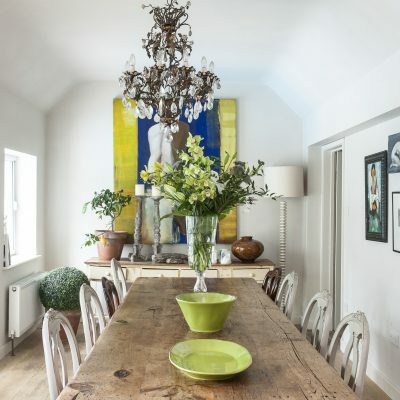 Francesca has done this by using rich colours and patterns, woollen throws, velvet cushions and sheepskins: “I’m a fan of big puddles on curtains too,” she says. 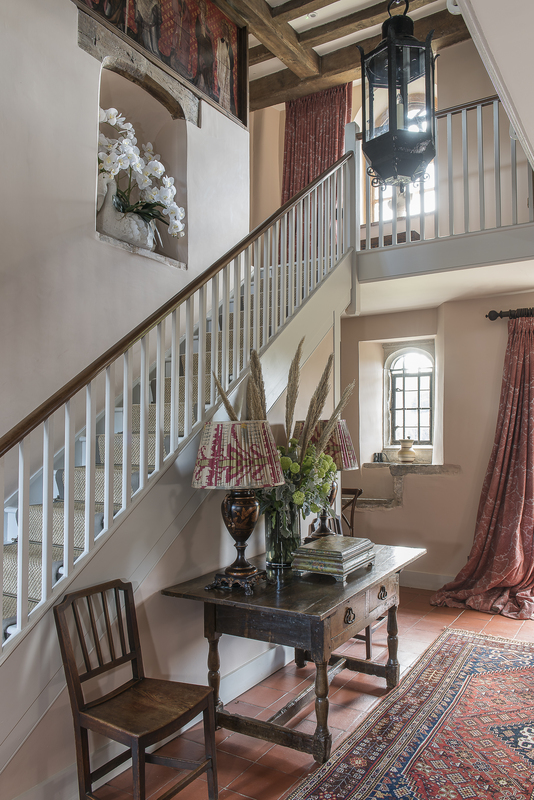 The curtains and blinds in Battel Hall were made by Clare Langdon Interiors. By this she means an abundance of fabric, which pools around the foot of curtains where they meet the floor. It’s a luxurious touch that works a treat in keeping draughts at bay in such a historic building. Working fires in the downstairs rooms also work on both a practical and aesthetic level. It’s a far cry from the tired and dated building that Francesca first visited: “The last major redecoration was carried out in the 1950s, with later updates in the 1980s,” says Francesca and it’s safe to assume that, decoratively speaking, there was not a lot to go on. 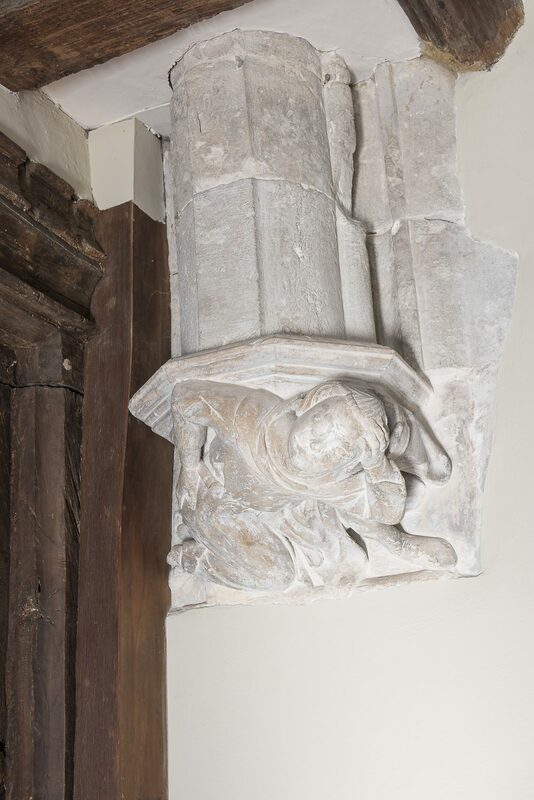 Fortunately, much of the property’s original architectural details remain, including arrow-slit windows, intricately carved stone corbels, and a rare decorative laver basin just inside the front door. As blank canvases go, it’s pretty special. 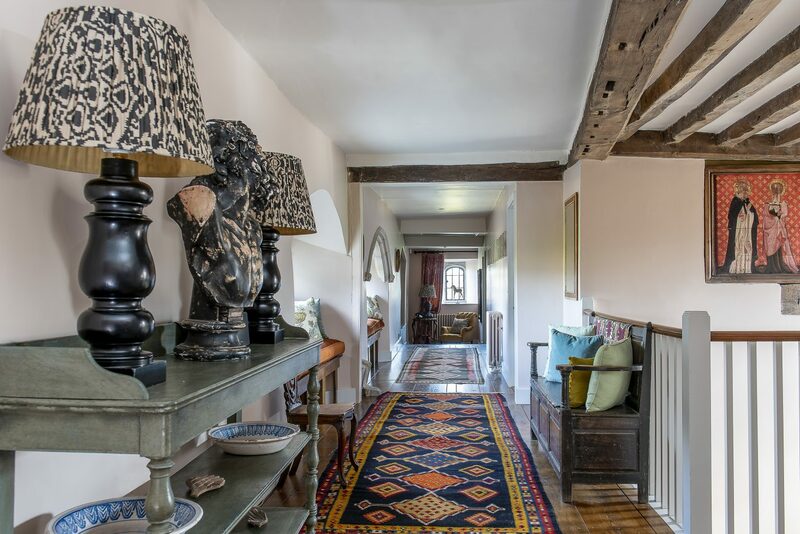 The magic of Battel Hall hits you as soon as you walk into its magnificent light-filled hallway. Abundant flowers top a sturdy sideboard, while a Persian rug adds homeliness to the rich red quarry tiles on the floor. 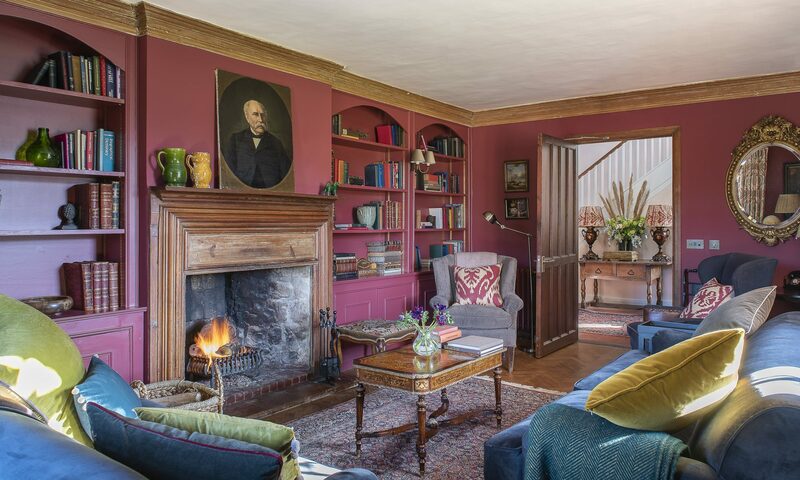 Handsome portraits and a vintage telephone all add to the sense that you have walked into a real, if suspiciously tasteful, family home. She has achieved this with strong colours and minimal pattern; red-painted walls and panels, and block colours on the velvet furniture and cushions. Pattern is restricted to the Persian rug and coffee table, while parquet flooring is the perfect 1920s/30s touch. 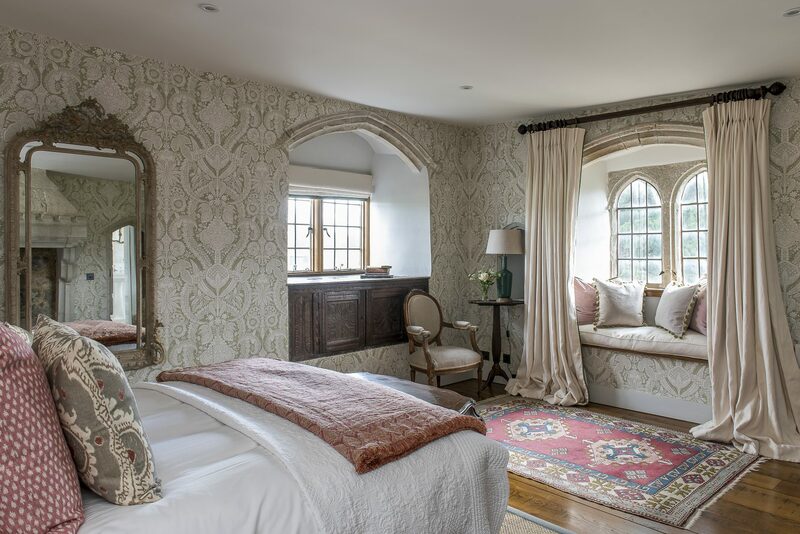 Tucked around the corner is the ‘morning room’ or the de Gournay room, as it has become known thanks to the very special wallpaper made by the London-based company of that name. 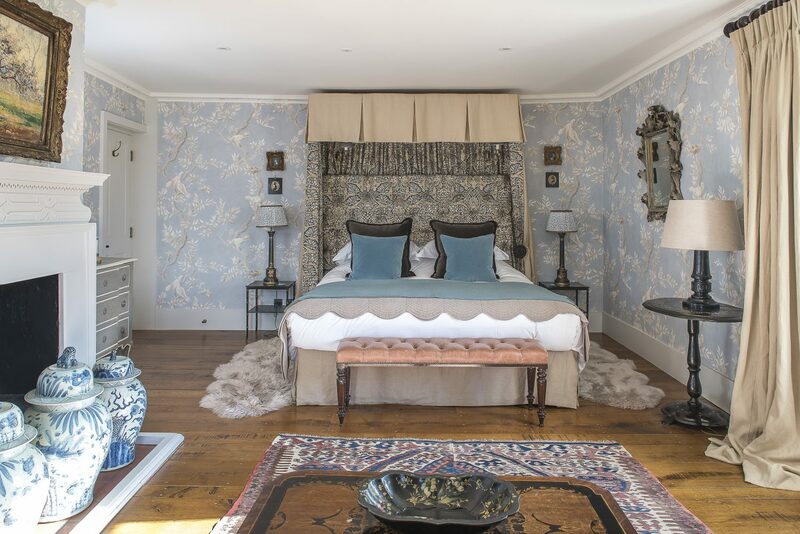 “I tried to incorporate Lady Baillie’s love of chinoiserie with beautiful, bespoke hand-painted wallpaper,” says Francesca. 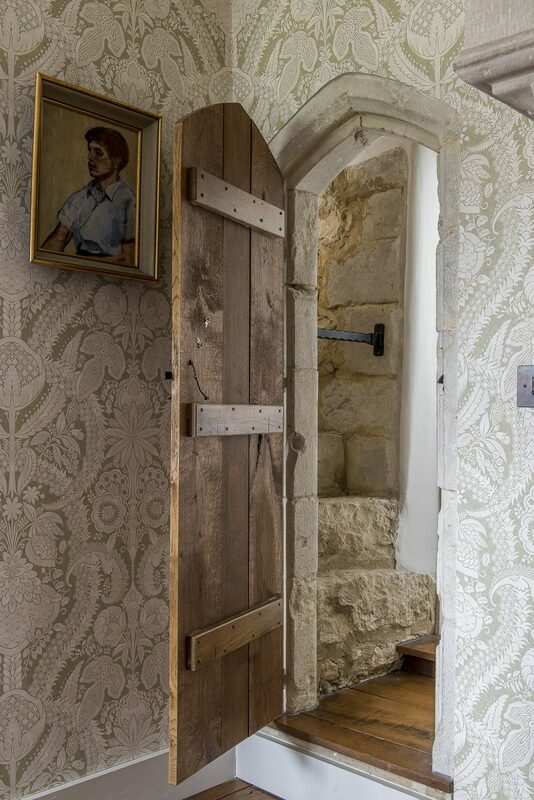 Decorating this room proved a particular challenge thanks to the building’s historic architecture: “One day we uncovered medieval niches in the morning room – which proved a challenge having commissioned the bespoke, made-to measure wallpaper,” she adds. 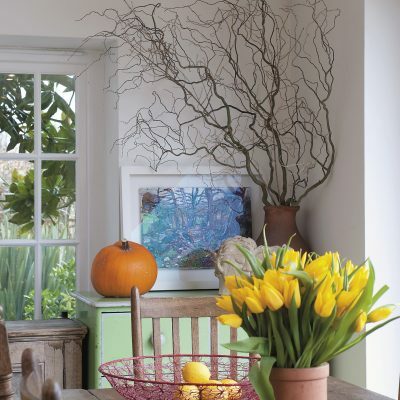 The stone niches are now a delightful feature, set off by the pale-yellow wallpaper featuring blossom and birds, and home to carefully curated curios. It’s a calm and welcoming room with a subdued light that would make it the ideal place to come to slowly with a cup of coffee, perhaps after a night of partying. Those with entertaining in mind will also be thrilled by the oak-panelled dining room, across the hallway and en route to the kitchen. 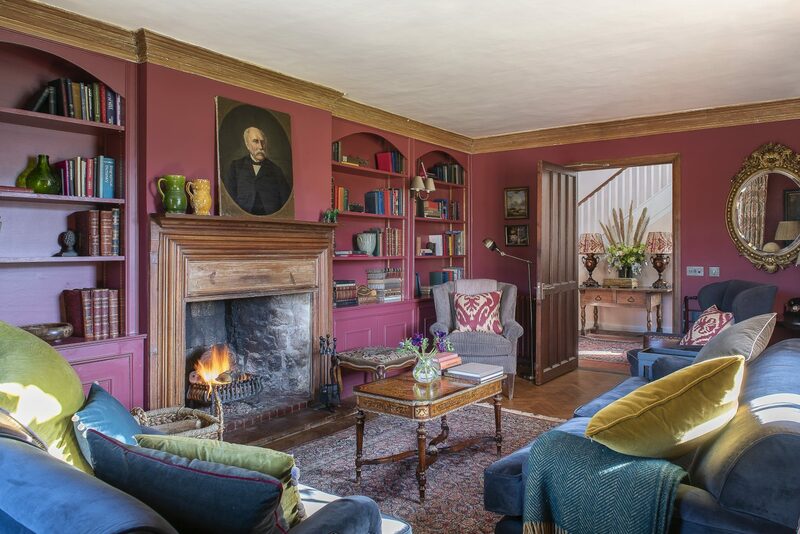 This vast room, with an equally impressive inglenook, is home to a bespoke walnut dining table by Alastair Murray that seats up to sixteen people. 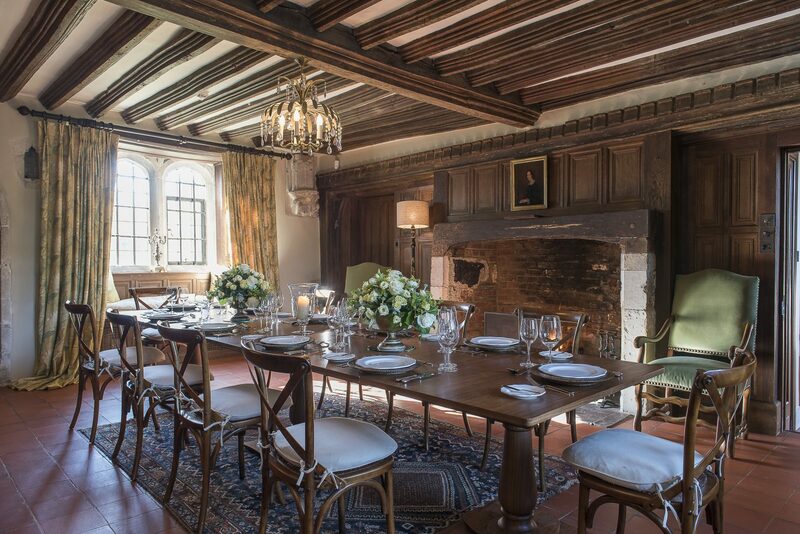 There’s more than a touch of ‘castle’ about this room – which ties in perfectly, considering its more formal role – and it’s easy to imagine guests enjoying a glittering dinner here before retiring to the comfort of the drawing room. A short passage leads from the dining room into a modern understated kitchen with butler sink, wine cooler and all mod cons – and thinking of butlers, there is also a commercial kitchen tucked away in the room next door, should you want to bring your own staff… Checkerboard floor tiles, a display of copper pans and homely ceramic items all add character, while chinoiserie blinds keep things cosy. On the subject of cosy, one of the loveliest features of Battel Hall are its window seats. Arched windows and their recesses offer the perfect place to loiter and enjoy the view, read a book – or engage in scintillating secret conversations if the party is in full swing. 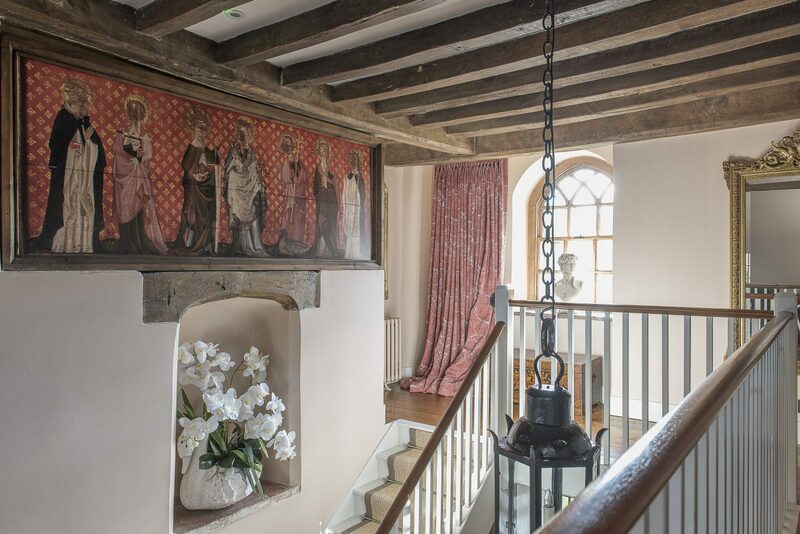 If the window seats are all taken, the upstairs landing features several more magnificent places to sit, while behind closed doors are the hall’s blissful bedrooms and en suites. 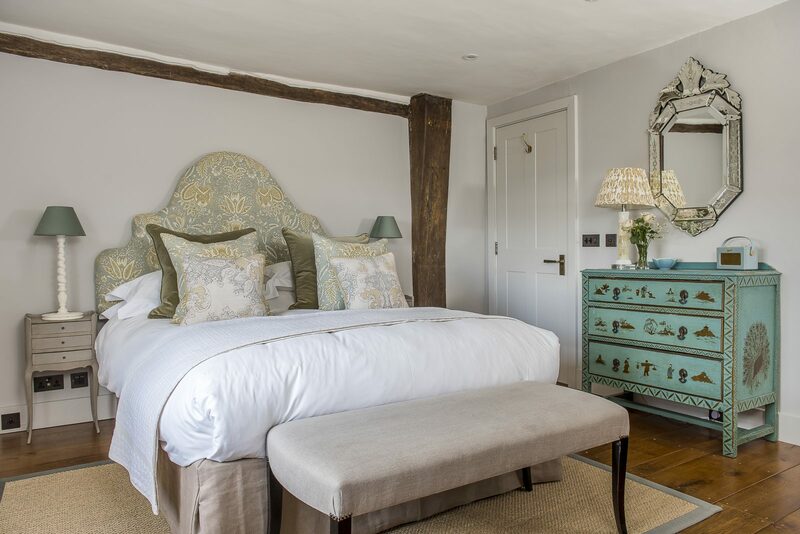 Francesca Rowan Plowden took the design of the bedrooms very seriously indeed: “When I do up a house, I sleep in every bedroom,” she says. 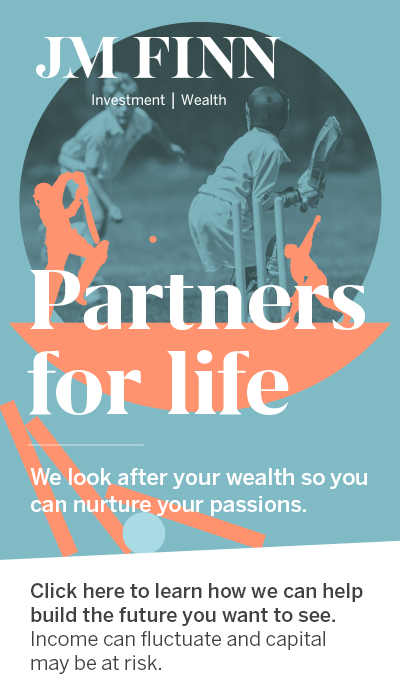 That way, she can get a feel for it and work out all of the touches that are essential to a relaxed and stress-free stay. 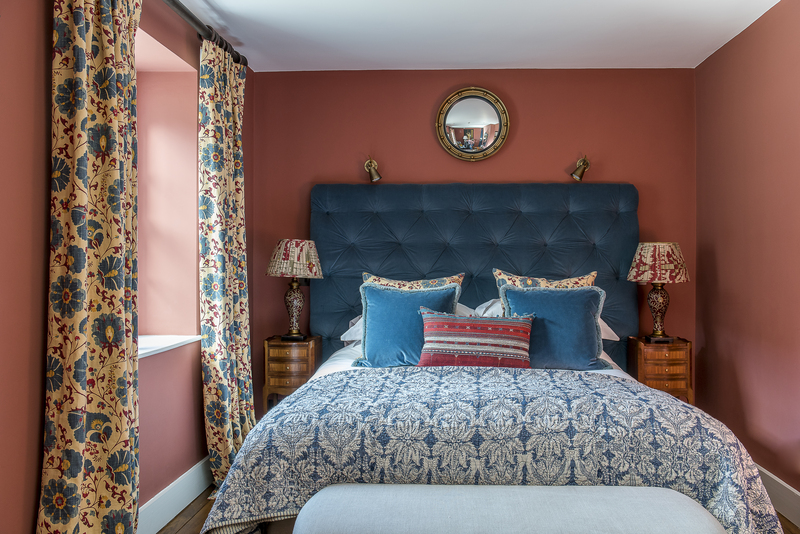 Using wallpapers and fabrics from Colefax & Fowler, Blithfield and Lewis & Wood, as well as smaller companies such as Lindsay Alker and Susie Hetherington Textiles, Francesca has given each bedroom suite its own personality and style. It really is impossible to choose between them. 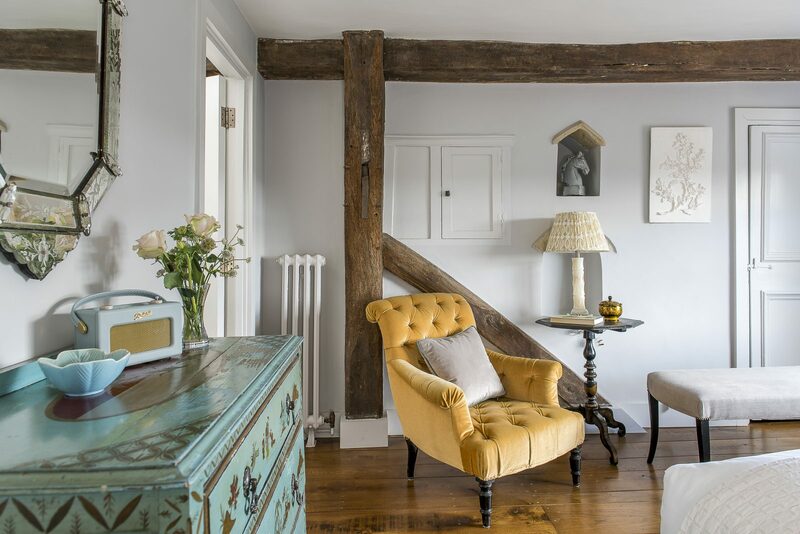 As well as being exquisitely decorated and furnished, each room has a very different outlook, with views to the castle, across the garden and towards the North Downs. They also all have luxurious, beautiful bathrooms, continuing a theme introduced by Lady Baillie. “Lady Baillie was quite radical when she restored the castle, putting in ‘modern’ bathrooms in the Art Deco style,” says Francesca. 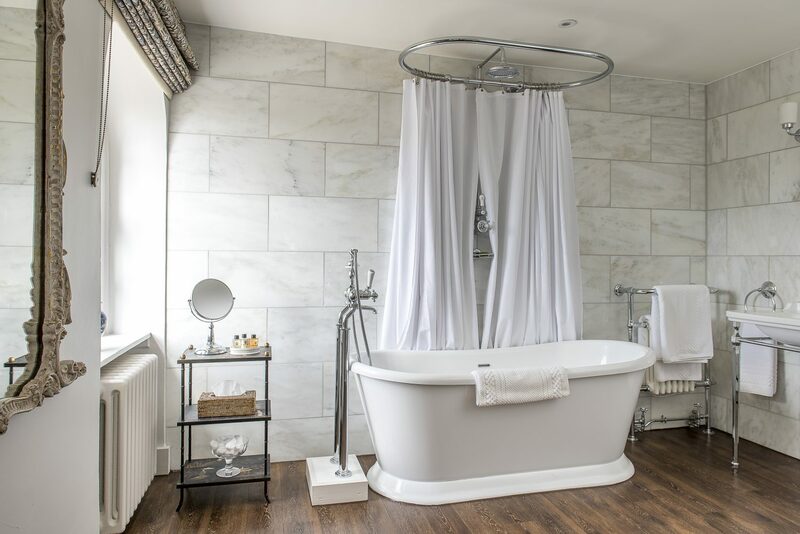 Each of the bathrooms and shower rooms at Battel Hall features expanses of marble, as well as classic fittings, mirrors and lots of shining metalwork. Smart toiletries dot the surfaces. 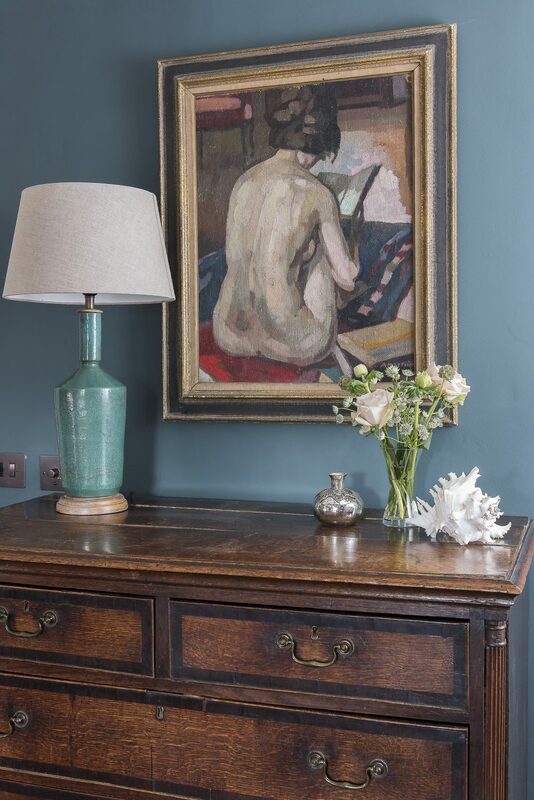 Hellebore’s bathroom is as lovely as the others but holds a curious secret; a tiny, narrow corridor which leads past a hidden staircase and through into the Peony bedroom – any children lucky enough to stay here would have hours of fun exploring. 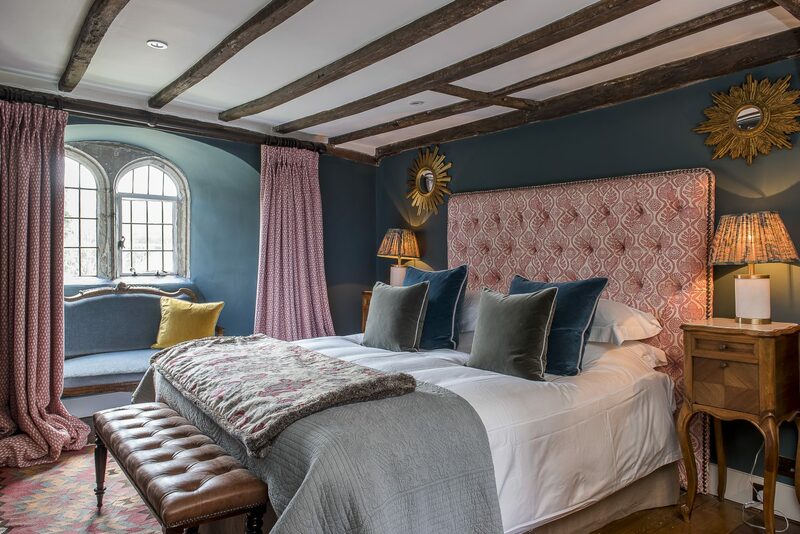 The Hellebore bedroom features an enormous stone fireplace as well as carved medieval cupboards and a view out across the cricket pitch to the castle. 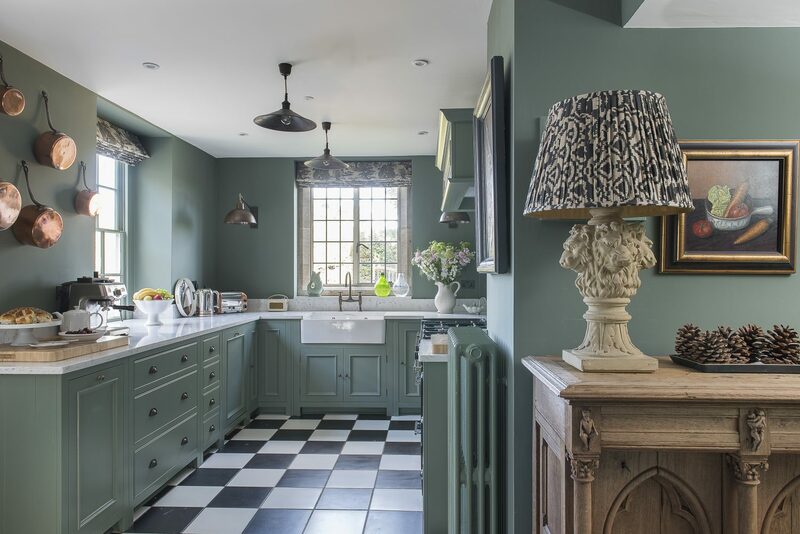 The colour scheme is a muted pale green, grey and pink and wide wooden floorboards contrast with pretty marquetry furniture. The restoration of Battel Hall has taken more than two years to complete. Anyone living locally might have wondered what was going on behind the scaffolding and plastic but they need not have worried. 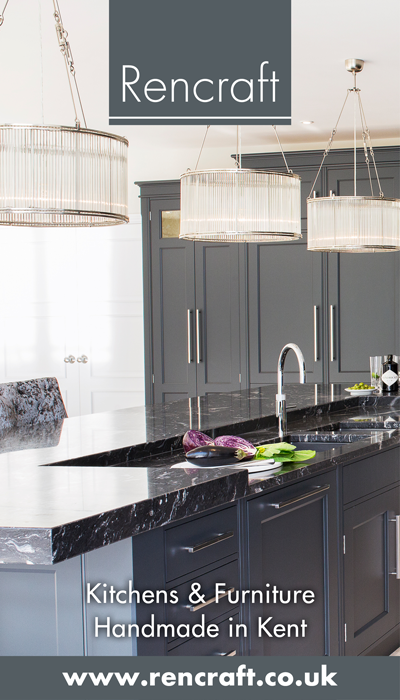 After extensive restoration work using the best vernacular craftsmanship, the decoration could begin and the overall scheme is masterful; luxurious and comfortable whilst blending a sense of the 1920s with the impression that this is a family house that has metamorphosed over generations. 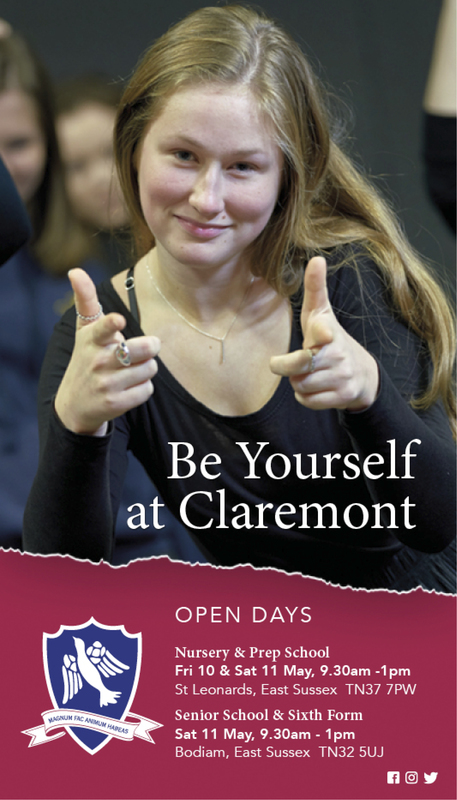 So, if you want to spend a few days living like a Bright Young Thing, this is the place to do it.